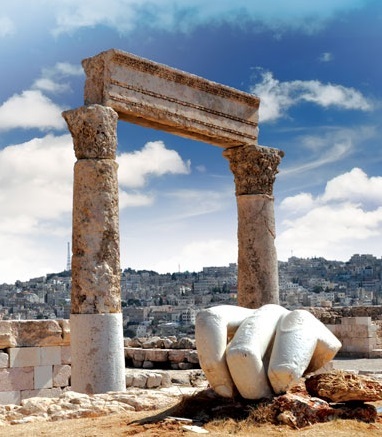 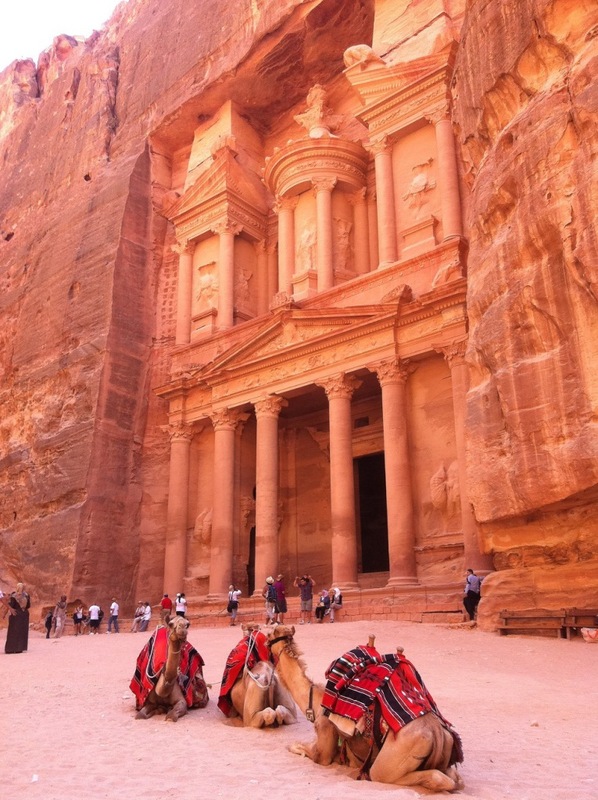 Jordan, also known as The Hashemite Kingdom of Jordan, sits in the center of the world. 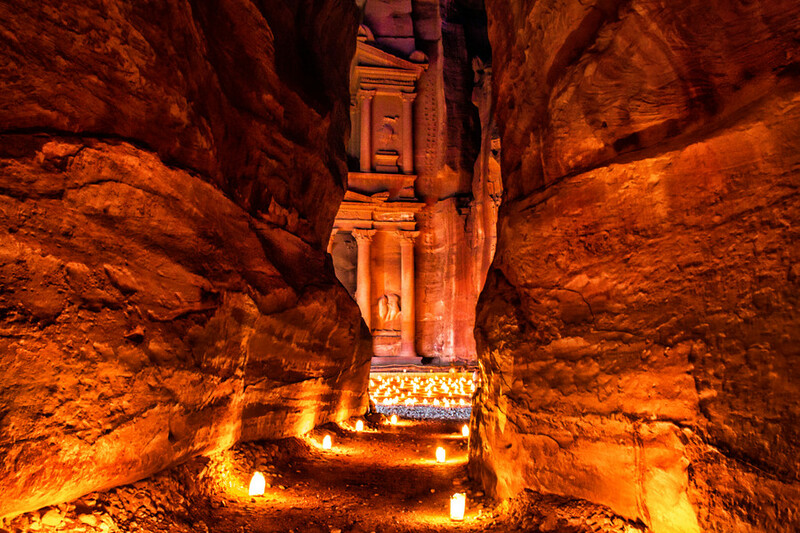 Connecting the ancient with the new, the old with the modern, the country has attracted all sorts of visitors from the ancient Nabateans to the modern day Hashemites. 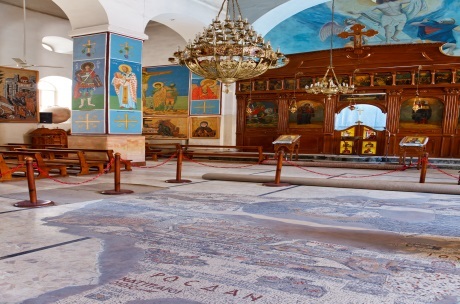 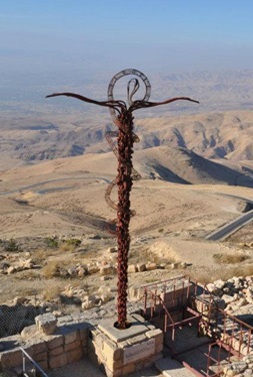 Being at the cross-road of Asia, Africa, and Europe, Jordan is tattooed with influence from many different cultures, which is clearly visible. 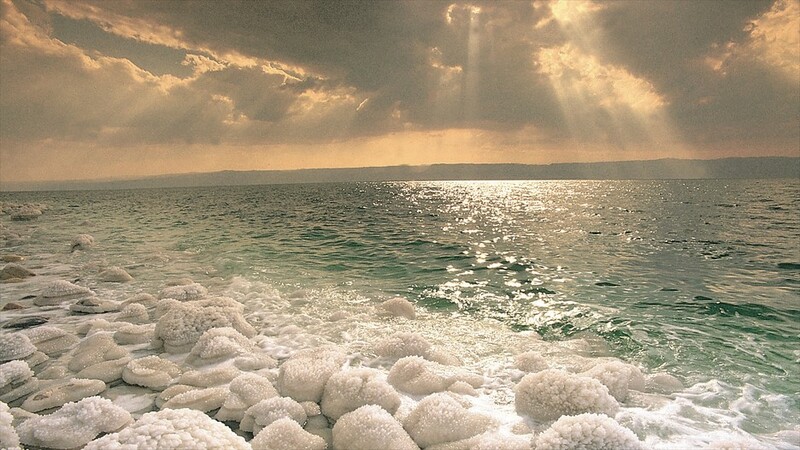 The diversity in the terrain of this majestic destination takes visitors from the lowest spot on earth in the Dead Sea to the mountainous woodlands of Shobak almost 1500 meters above sea level. Jordan provides the opposite extremes – the lush green of the Jordan valley compared to the arid eastern desert decorated with volcanic black basalt stones. 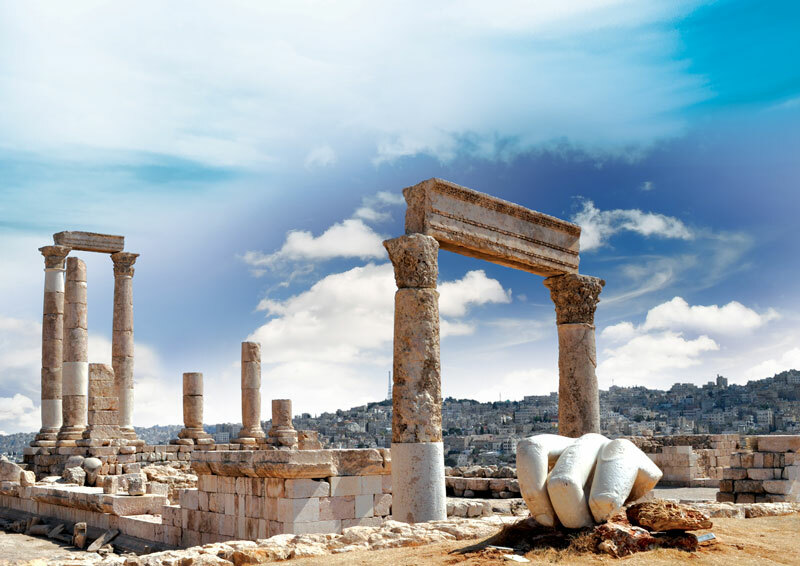 As well as differing terrains, there are activities for every hobby, as visitors can do anything, from diving in the Red Sea to discovering the ancient Roman ruins at Jerash, Um Quais, Amman, and Petra – one of the seven wonders of the world. 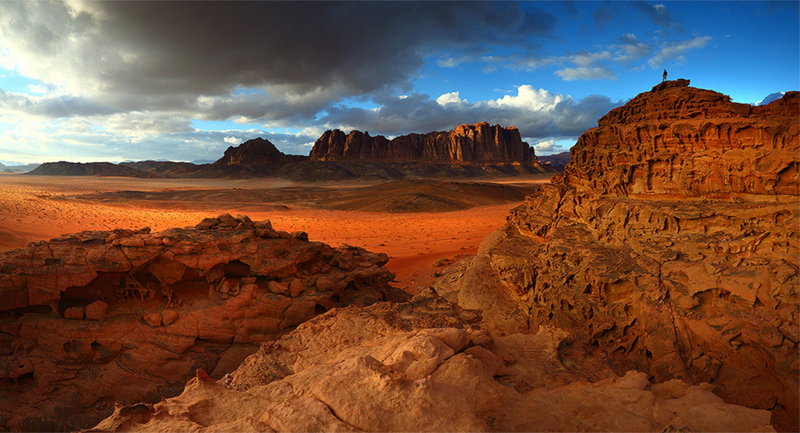 Inviting thrill seekers, historians and adventurers alike, Jordan is the ideal destination for all visitors. 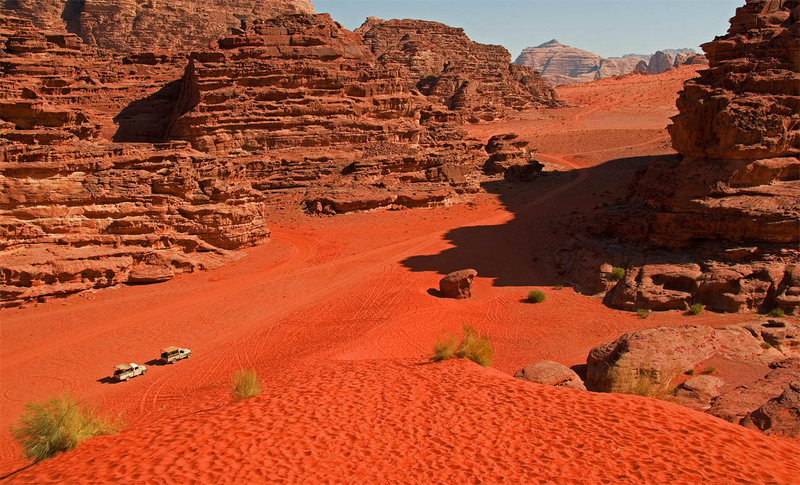 From a family holiday, to a full-fledged incentive trip or to attend one of the many world re-known conventions, its beauty will surely enchant you.